As a professional limousine company providing you Black Car Services for your airport, corporate and private events, we are confident that you will not hesitate to make Black Car Limousine Services your first choice in Toronto Limousine Services. Black Car Limousine offers many options on vehicles and services in Toronto and surrounding areas. 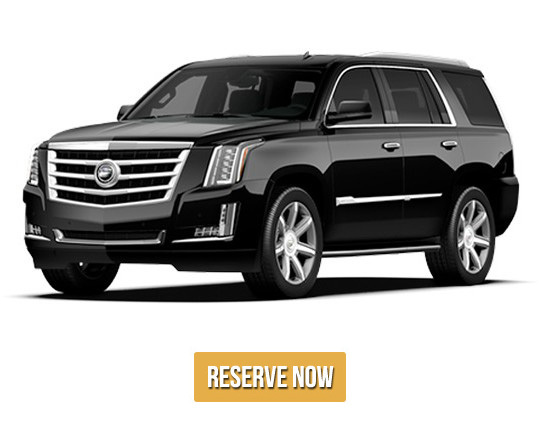 With so many factors to consider and many different companies to choose from, it can be time consuming on which one is right for you, Black Car Limousine Services is the right choice in Black Car Limousine Services for you and your company’s needs. We combine our technological advancement with extremely professional service. Our staff is highly qualified, certified, insured and experienced in delivering the quality services to all kinds of your events and occasions.